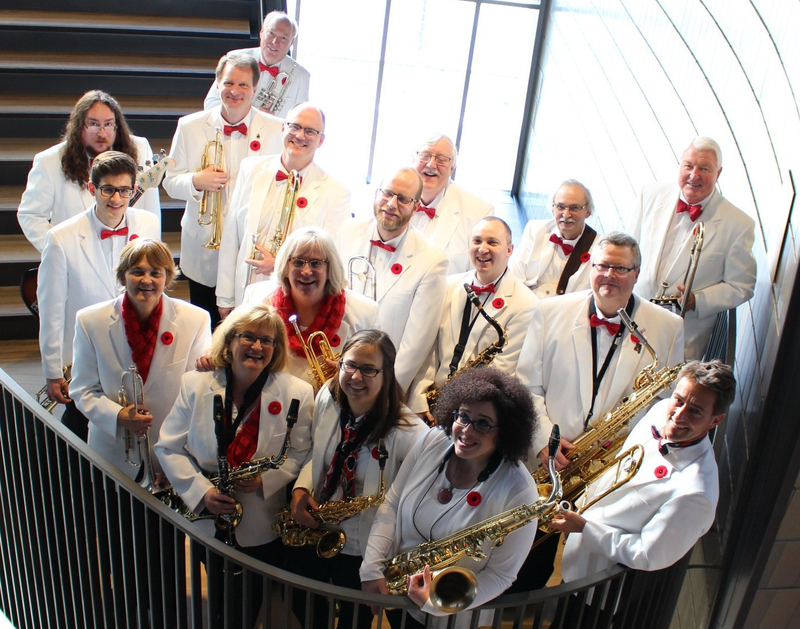 Based in Calgary, Alberta, Canada the Southern Stardust Big Band is dedicated to providing southern Alberta with top-quality big band music for dancing. We are an eighteen-piece big band that plays great music from the dance band era. Our repertoire includes foxtrot, quickstep, waltz, tango, rumba, beguine, samba, salsa, jive as well as all the great swing tunes of the Miller, Ellington and Goodman years. There are many great Big-Bands in Calgary, but there’s only one that specializes in music for dancing: Southern Stardust. We are available for dances, parties, weddings, concerts, corporate events, conventions and any other function where you want the great sound of a great Big Band.